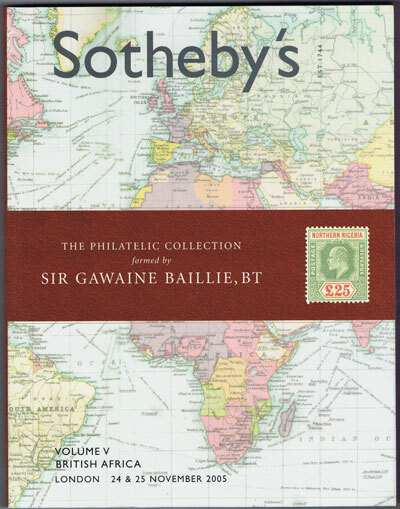 2005 (24-25 Nov) Sir Gawaine Baillie British Africa. Vol. V Sotheby's 314pp. Fine.